Digital technology is always being improved upon. As the tools of digital marketing are being upgraded, so are the ways that technology can be used to reach new customers. As soon as you learn one new strategy, a newer and better one appears. It is important to stay abreast of the emerging trends and technologies so that you can make full use of them and use them to the advantage of your business. To that end, here are some of the latest digital marketing trends for real estate agents in 2017. You can not have a marketing campaign these days without using video. Video is one of the most valuable tools in your marketing basket. It is a single stone that can kill many birds in one throw. First of all, video engages customers in ways that flat text does not. People are like dinosaurs, their eyes are drawn to whatever is moving. They will spend only four seconds on a website, but two and a half minutes on a video. With that in mind, having video on your site will, at the very least, encourage people to stick around. And if people are going to stick around to watch the video, then it better be engaging and it better get across the information you want them to have. 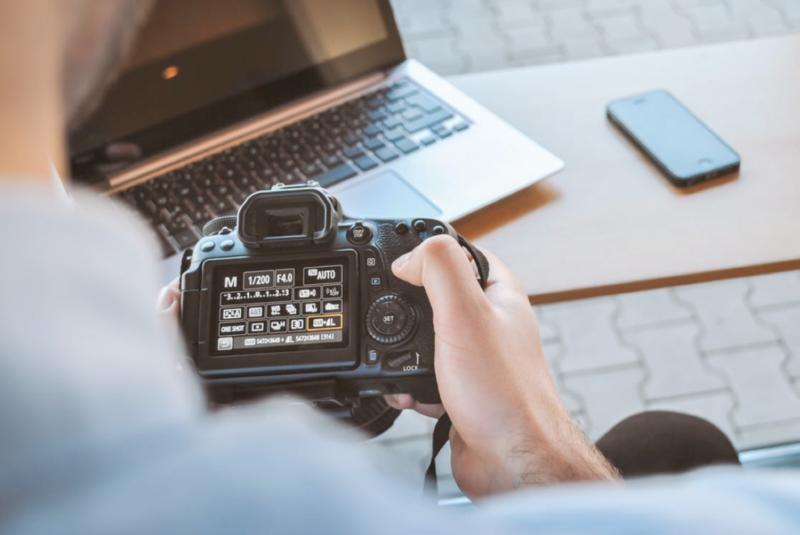 Because video can draw people in and keep them on your website, they can also help to optimize your website for the search engines and boost your page rank. One of the many variables in the algorithms by which search engines judge a website is how long people stay on the site. The longer people stay on your website, the more valuable the search engine thinks it is. Everybody is on social media and video has become a popular item there. Post videos on your social media platforms showing off your listings. Create virtual home tours. This allows clients and potential clients their first taste of a property without having to get in the car and go to see it. They save you and your clients a lot of time. Actual home tours will still be necessary, but virtual home tours can allow prospective homeowners a chance to weed properties off of their list saving everyone time when it comes to actually looking at properties. While video can boost your ratings, text is still the means by which content is judged. This means that you should make sure that video descriptions and meta tags are optimized for the search engines. You could create content to appeal to as many people as possible, but the truth is, generic content does not get you very far. Instead, you should identify your niche in the market and target your content to that audience. For example, if you are targeting empty-nesters who are looking to downsize, then having virtual tours of McMansions will probably not appeal to them. But here are some more specific ways to target your niche audience. If we continue with the example of having downsizing empty-nesters as your niche market, then you would focus blog posts on that audience. They are looking for useful information in their attempts to make their life simpler now that they no longer have children at home. You might, therefore, focus blog posts on things like reducing possessions, the benefits of living in a smaller home and highlights of communities geared toward the 55+ crowd. Your video tours, similarly, would target home buyers who are moving toward retirement. You might offer home tours of smaller homes and condominiums. You might also offer neighborhood tours featuring businesses and services that would be of interest to active adults who no longer have children at home. If you are focused on one particular group then, naturally, your listings should reflect that. If you are focused on empty-nesters, you could have listings for condos, vacation properties and anything you think might appeal to your clients. Also, there are mortgages for all kinds of home buyers, so your blog should offer information on the things you think might be useful to your group, but you may also have a separate financing guide for quicker reference and an understanding of their options. Mobile devices have overshadowed desktop computers as the number one means of searching the web. On top of that, the majority of people who search for local businesses will contact that business within 24 hours. If potential clients are looking for homes on their mobile device, then you should make sure that your website is mobile-friendly with simple copy and contact information on every page. 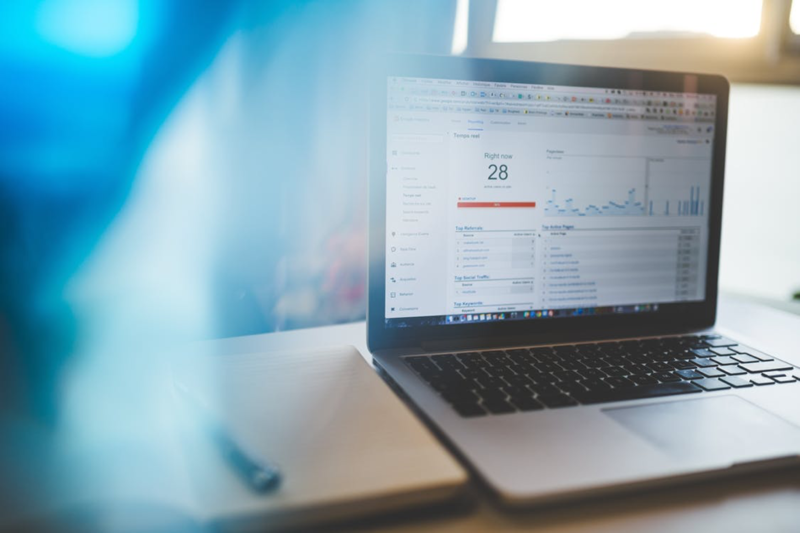 If you want to keep your real estate business viable in the 21st century, then it is vital to be up to date on the latest in digital marketing strategies. Keeping up with your business and all of the latest marketing trends can be a lot to manage. Do not be afraid to delegate a few of those responsibilities to a marketing agency. Keeping up on the latest digital marketing trends may cost you in time and money, but those costs will be far outweighed by all of the benefits. Video is one of the most valuable tools in your marketing basket!